Jenny Keleher, who joined BioNB as Marketing Officer 4 years ago, is moving into a new and exciting role. She is joining NB Liquor as part of their marketing team. She has been a one-woman marketing shop at BioNB, coordinating the strategy and details of our digital marketing, public relations, and event management. Jenny will be bringing that versatility and drive to her new role as Digital Marketing Specialist at ANBL. 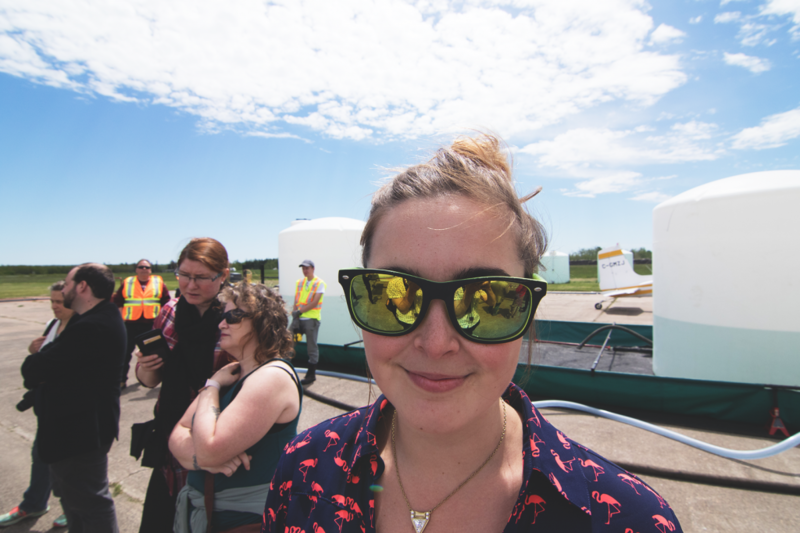 Jenny joined the BioNB team shortly after graduating from UNB with marketing honours in 2013. She dove head first into the complex and exciting world of biotechnology, embracing the challenge of understanding and communicating the benefits and business opportunity. Jenny’s move to ANBL is exciting for her, but also for the biotechnology community. She brings a fresh perspective to the organization, and an appreciation for the research and innovation capabilities in her home province. We wish Jenny the best in her new role, and anticipate she will be a positive ambassador for the biotechnology community.